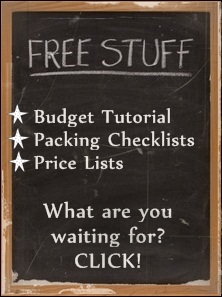 Do you need backpacking tips? 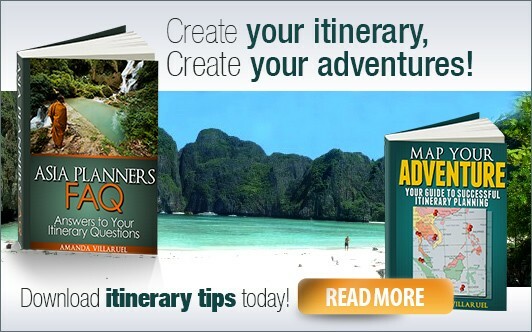 In this section, you can ask about any other questions that don't relate to itineraries or budget, like backpacking gear and how to pack advice, travel insurance questions, where to find post offices and much more. Do you have a question or comments on other things concerning backpacking in Asia, that won't fit into the other categories of this forum? Great, post them right here!